In November 2018, 39 gubernatorial races occurred across the United States and its territories. 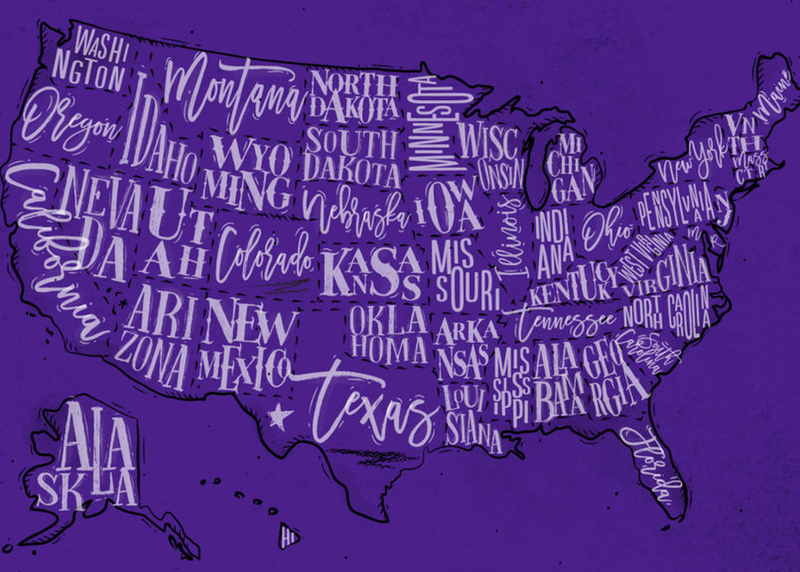 Three months into a new gubernatorial term, the NGA Education Division is excited to share findings from our research; what can the public expect from Governors around education in 2019 and beyond? This session will explore these trends and discern what these policy priorities could mean for the education community, the role of philanthropy, and how NGA is prepared to support governors moving forward.